The Beatles 50 Years Ago Today: August 17, 1968. Beatles Radio: The Beatles, Solos, Covers, Birthdays, News The Fab 4 and More! 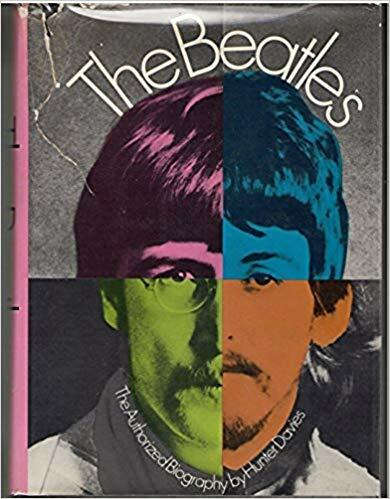 Publisher McGraw-Hill moves up the publication date of Hunter Davies’ authorized Beatles biography to prevent its sales being affected by the spoiler tome “The Beatles: The Real Story” by Julian Fast. Fast later admits that he’s never had contact with any of the Beatles.